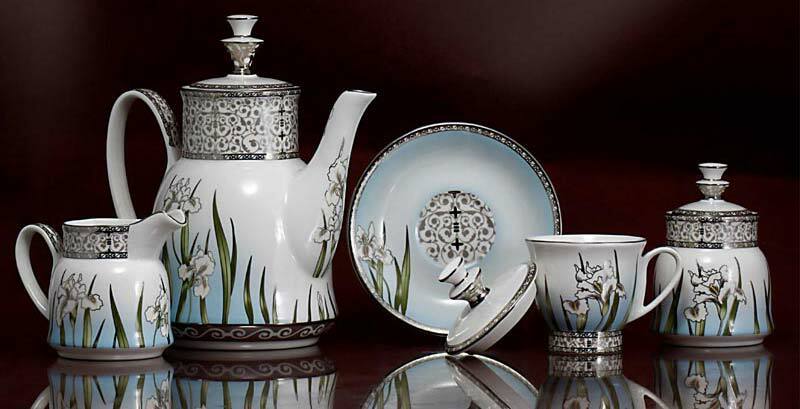 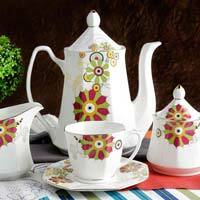 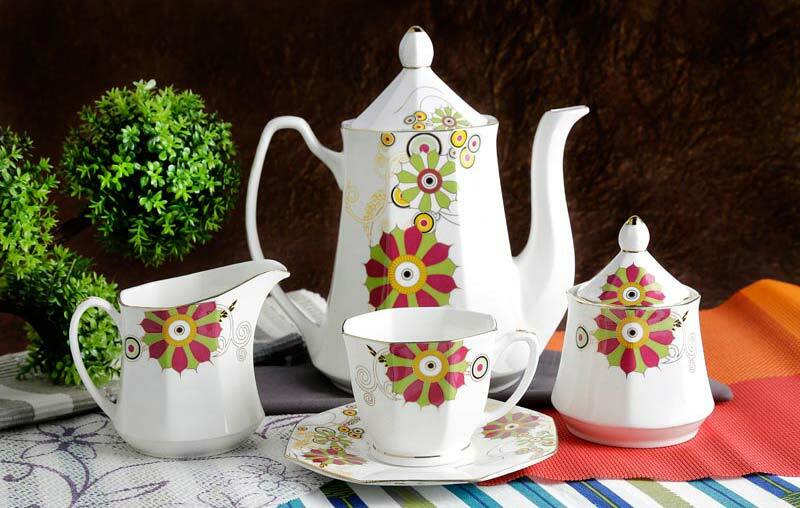 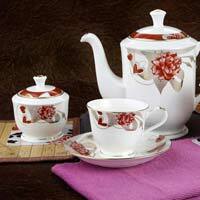 Lay your hands on our comprehensive, stylish collection of Tea Set at the incredibly low prices. 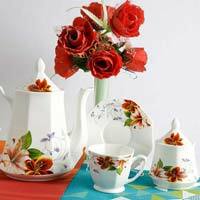 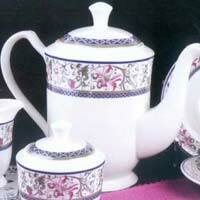 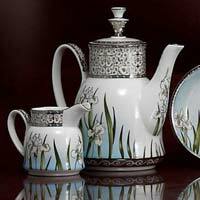 We are the celebrated Manufacturer, Supplier and Exporter of Tea Set in India and overseas. 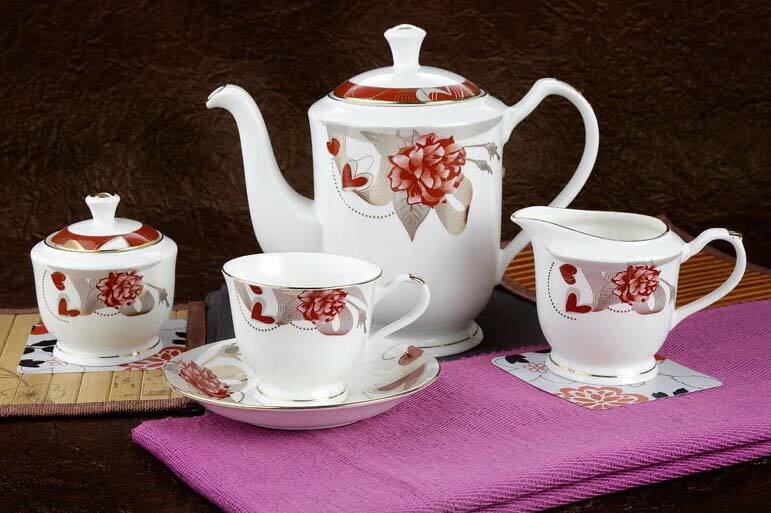 Our Gold Series Tea Set, Tangonite Series Tea Set, Goldee Series Tea Set, and others, sets the perfect example of the intricate craftsmanship, and high durability. 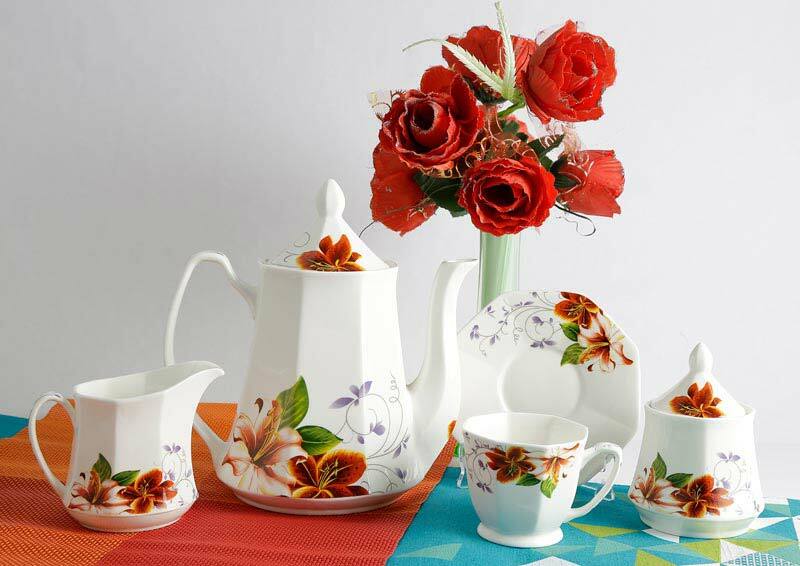 Our team pays special attention towards packaging, storage, and delivery of these Tea Sets to ensure the untainted quality.